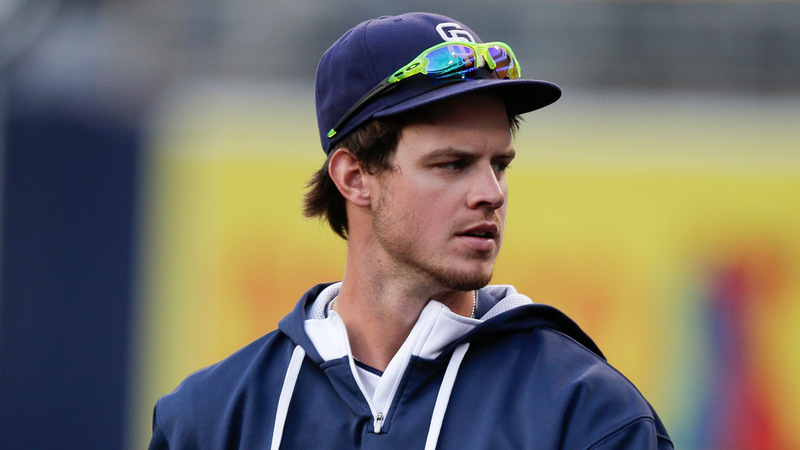 It looks like Wil Myers will see some time in center field for the San Diego Padres in 2019. 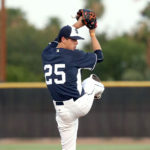 Myers in center could be a negative for the team, as he has already shown that he doesn’t have the instincts for the position. Albert Einstien defines insanity as “doing the same thing over and over again and expecting different results.” This same definition could be applied to the idea of Wil Myers in center field. 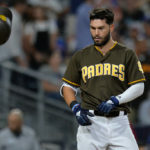 The logic behind the proposal is to get the offensive firepower of Myers in center with Franmil Reyes and Hunter Renfroe flanking him in the corners while giving Manny Margot some rest for a day or two. 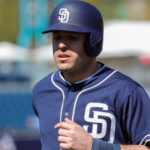 For example, if the Padres are going up against a left-handed pitcher like a Madison Bumgardner or a Clayton Kershaw, having the trio of righties in the outfield would boost the offense while sacrificing some of the defense. The offensive idea is understandable. 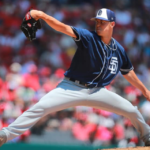 Against left-handers in 2018, Myers carried a .248/.333/.472 batting line, Renfroe took home a .253/.316/.494 batting line and Reyes held a .349/.426./.602 line. More importantly, the ISO ratings of the three were .224, .241, and .253 respectively. 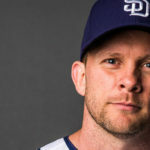 Taking in Margot’s .253/.276/.376 line against lefties as well as a low ISO of .126, it makes sense as to why Andy Green may want to stack the lineup with power hitting right-handers when the situation calls for it. 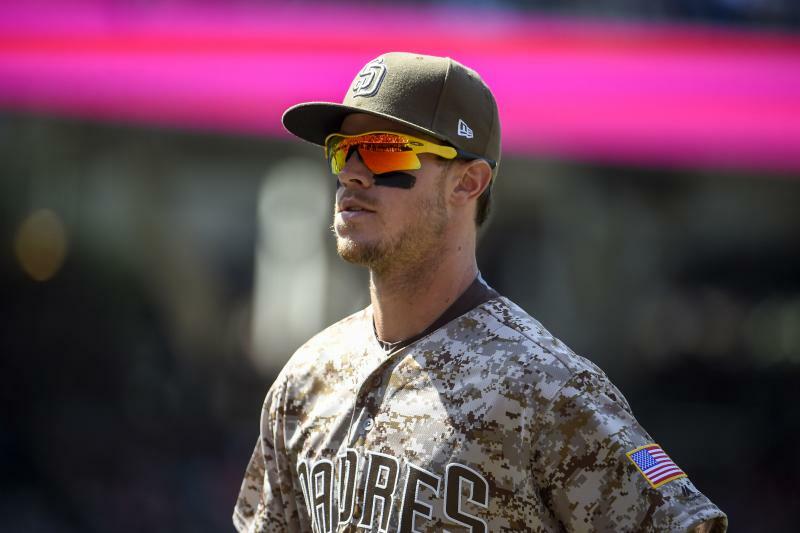 But how much defense are the Padres willing to sacrifice? Myers logged 298.2 innings in center field during the 2015 campaign, and he totaled a -7 DRS, -4.6 UZR, and a -23.7 in UZR/150. Out of all outfielders who played at least 250 innings of center field, Myers ranked 41st in DRS, 44th in UZR, and dead last for UZR/150. Keep in mind that the total number of players being compared was 50 in total. His range in center field was also relatively weak, as Fangraph’s total of -2.8 Range Runs (defined as the number of runs above or below average a fielder is, determined by how the fielder can get to balls hit in his vicinity) was good for 41st out of 50. Compare this to Margot’s 2018 ratings of 9 DRS, 1 UZR, 1.5 UZR/150, and a Range Run factor of 1.5, and Myers is all of a sudden dead weight in center field. It is understandable that, because of the injury to Travis Jankowski, Green has to resort to some tinkering, but Franchy Cordero is available to provide offensive pop and decent defense in Margot’s stead. Green knows what Myers has to offer and saw what he did in 2015 so, for know, the strategy will be utilized only in emergency services. Be wary, though, if Myers patrols center field in the 2019 season. The best offense is a good defense, but that is not always the case in the game of baseball. 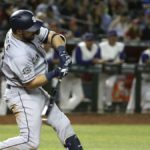 The Padres have been tagged as a fun team to watch this year. That probably doesn’t include the excitement of watching Wil Myers in center, playing too deep to catch mid-field bloops, but not deep enough to cleanly field balls hit to the warning track. That’s the wrong kind of excitement! Fortunately, Myers in center will probably be a one inning affair just a few games of the season, with Padres fans holding their breath. 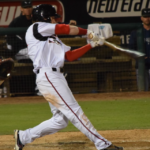 He’s actually not too much worse than Franchy Cordero, but Franchy has the speed to make up for some of his bad jumps, and as a former shortstop, he’s still learning. Myers’ problem is he’s a catcher turned right fielder, turned center fielder, turned first baseman, turned left fielder, turned third baseman, turned left fielder again. With Socrates Brito aboard as another cneterfield option, we should see Myers in cneter only briefly. My only question is, does cringing qualify as wary?